The company had posted a net profit of Rs 11.27 crore in the period year-ago. Auto component maker Setco Automotive on Monday reported a nearly 36 percent decline in net profit at Rs 7.22 crore for the third quarter ended December 31, 2018, owing to the change in tax structure. The total sales, however, grew 10 percent to Rs 160.42 crore during the quarter as compared to Rs 145.65 crore in Q3FY18, the company said in a statement. 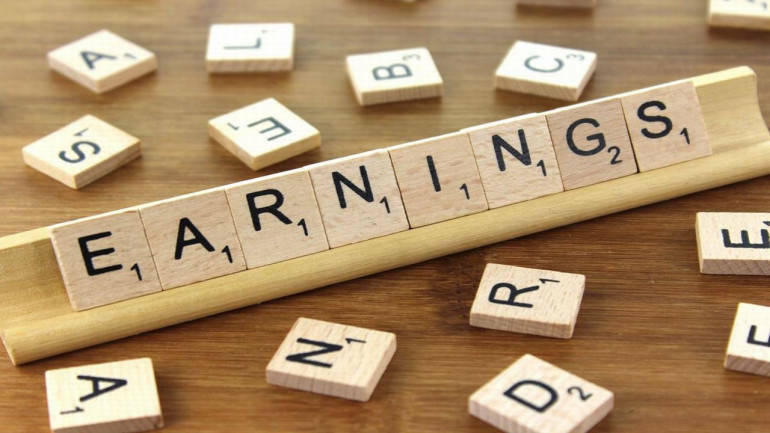 "The company posted profit after tax of Rs 7.21 crore in December quarter, down by 35 percent over the year-ago period due to the normal tax rate of 34 percent applicable in FY19 as compared to around 21 percent in the previous fiscal," the statement said. The actual tax rate in the same quarter last fiscal was around 8 percent, it added. Despite unanticipated liquidity crisis affecting the medium and heavy commercial vehicle (MHCV) industry sales and production, Setco's sales from original equipment manufacturer (OEM) segment grew by 9.9 percent while from the after markets segment it grew by 32.2 percent in the December quarter, the statement said. "This quarter, the NBFC liquidity crisis has temporarily affected the growth rate of MHCV sector. This is more of a short-term correction, however, the long-term fundamentals remain robust. With the liquidity crisis abating and impending switchover to BS-VI norms, we expect the demand to pick up significantly from the first quarter of the new fiscal," said Harish Sheth, chairman and managing director at Setco Automotive. LavaCast (a subsidiary of Setco) ramped up the capacity utilization to around 70 percent in the reporting quarter compared to around 60 percent achieved in the July-September period of the fiscal, the company said. The capacity utilisation is expected to move up to around 80 percent during the on-gong quarter of the fiscal, it added. "The growth-friendly measures announced in the budget, coupled with the reduction in interest rates announced recently would give a further flip to the underlying growth drivers of infrastructure and GDP growth," Sheth added.